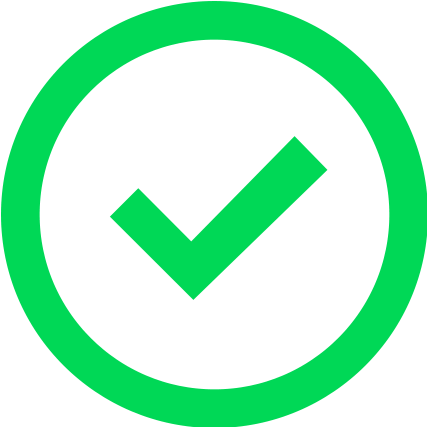 The St. Elizabeth Triathlon, presented by the Grant County Tourist & Convention Commission, launched in 2018 to rave reviews on the course, the picturesque country setting with quaint downtown finish line, and amazing community support. 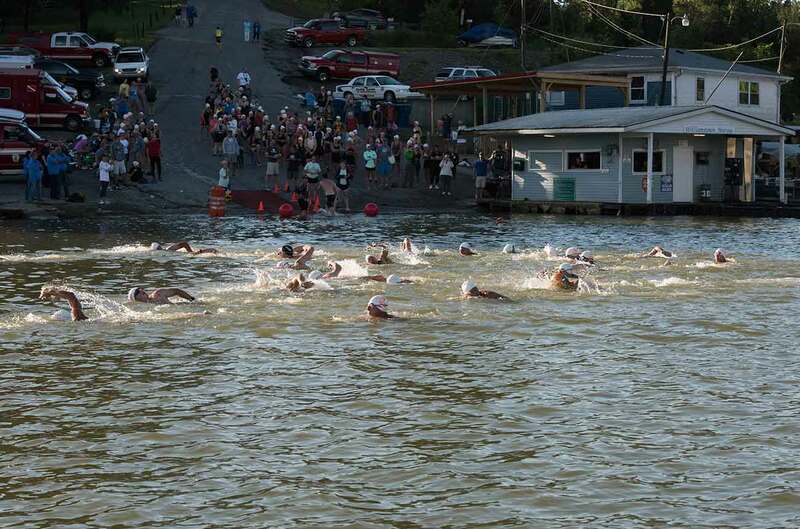 Swim in the gorgeous Williamstown Lake, ride through the country roads of Grant County, and run through historic downtown Williamstown to a finish line party you won’t want to miss! 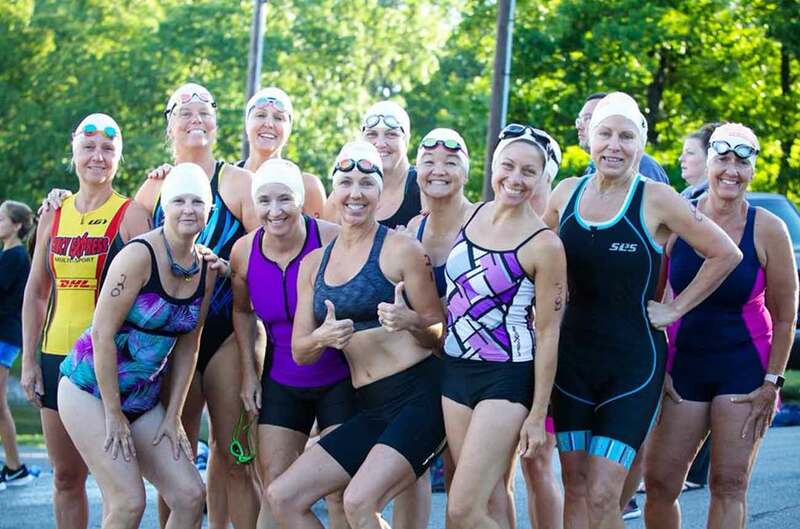 The St. Elizabeth Triathlon offers Sprint and Intermediate distance options and is an ideal race for both experienced triathletes and beginners alike.